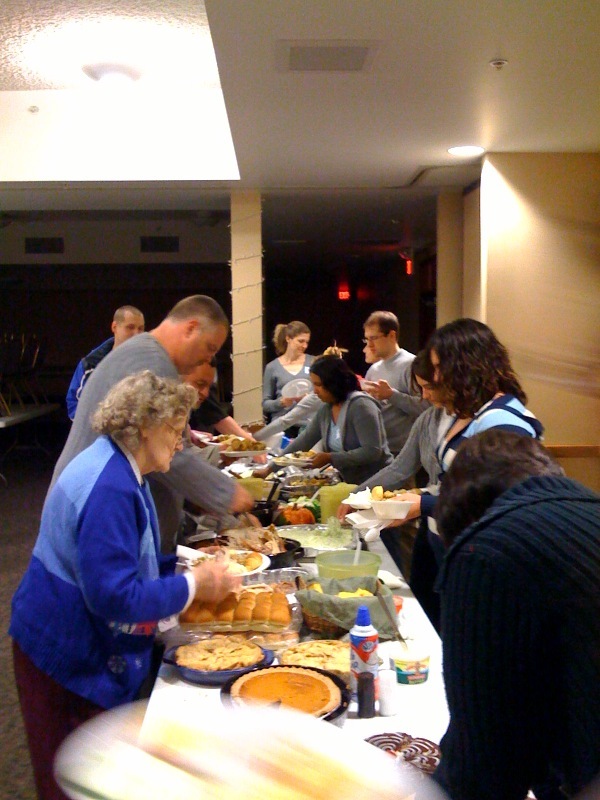 The group has outgrown their original location (Subway) and are now meeting in the Millvale Community Center. 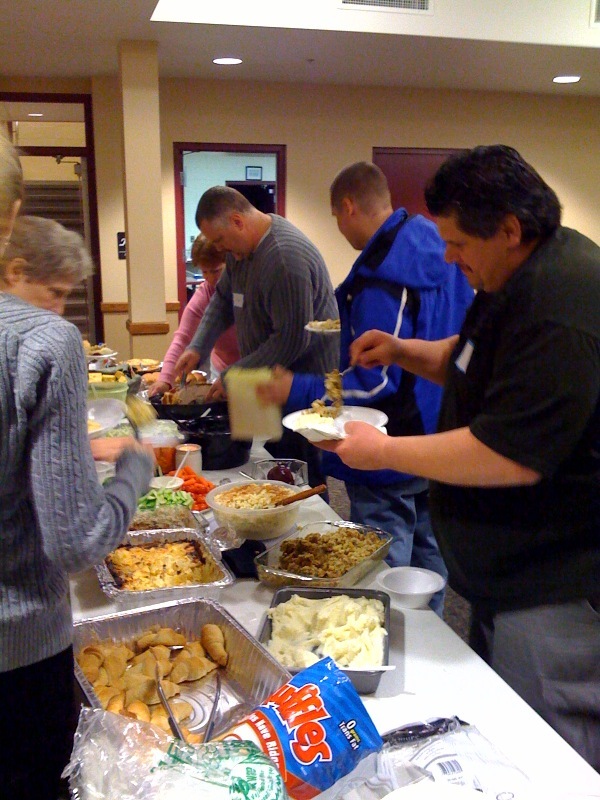 Last night Millvale Matters had their ‘Thanksgiving Feast’ together at the community center. They had 31 people come out and had a great time hanging out!! Great things are happening in Millvale and I’m so excited to see what God is going to do in this community! For those taking note, they will be launching monthly services this upcoming April and will have their Grand Opening in August. Continue to keep them in your prayers! !